Acquisio invites speakers to submit proposals to speak at the first annual Acquisio User Summit. 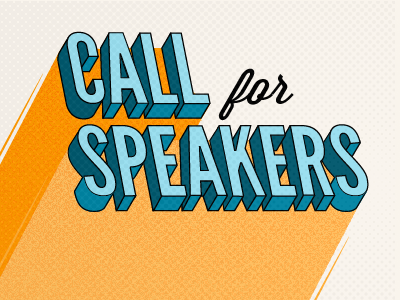 Acquisio, developer of the world’s leading performance media platform, is seeking speakers for the Acquisio User Summit, to be held in Montreal from June 27-29, 2012. This is the inaugural edition of the Acquisio User Summit, which will provide users of the Acquisio platform with practical, real-world, and actionable information that helps them to improve their marketing efforts. The Acquisio User Summit affords speakers the opportunity to speak to a precise audience with distinct interests. Online marketers from digital, interactive, and search marketing agencies from around the world who use the Acquisio platform to enable their marketing campaigns will be in attendance. The agenda has been divided into two separate groups with the Business Track appealing to executives whose aim is to improve productivity, profitability, and business efficiency, and the User Track geared towards those whose attention is focused on managing, tracking, and optimizing campaigns directly. Individuals who wish to present at the Acquisio User Summit are encouraged to submit their application at the Acquisio User Summit Speaker’s page here. Preference will be given to those whose presentation most closely matches the needs of the Summit attendees. The Acquisio T-shirt Slogan Contest – Time to Vote!